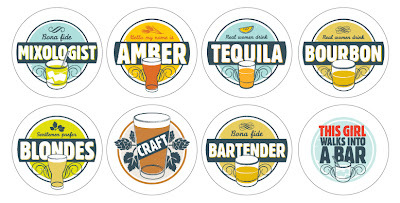 No professional or home bar is complete without some fabulous bar coasters. Stock up on your favorite designs or give them away as gifts. 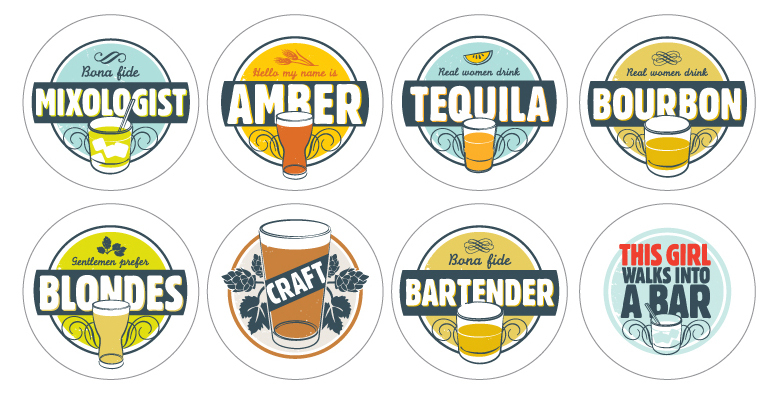 These one-of-a-kind designs will bring a little sass...to your glass. Available now in our store.